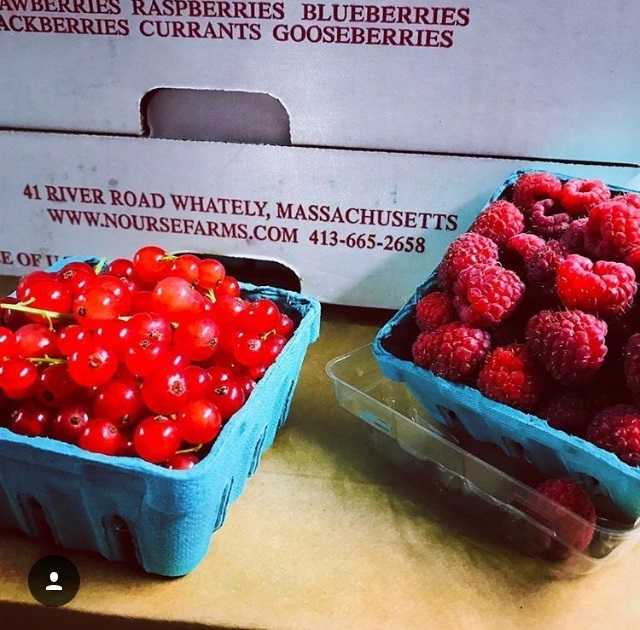 Regional Fruit in the Market! Peach Burrata and Bacon Panzanella Salad.. FTW! New Dinner Special, Monday Nights! Don't want to cook for the Pops? Our full service catering department has got you covered! Hilary has been putting together some beautiful plants displays in the Garden Center to showcase different ideas for your own home. We have some great displays of clumping bamboo that stays put where ever you plant it. The summer is sadly starting to wind down but your garden is still bursting with color! Now is the time to enjoy the show! It’s also a good time to take stock and look at your garden with a critical eye. Take pictures now while everything is blooming and growing. 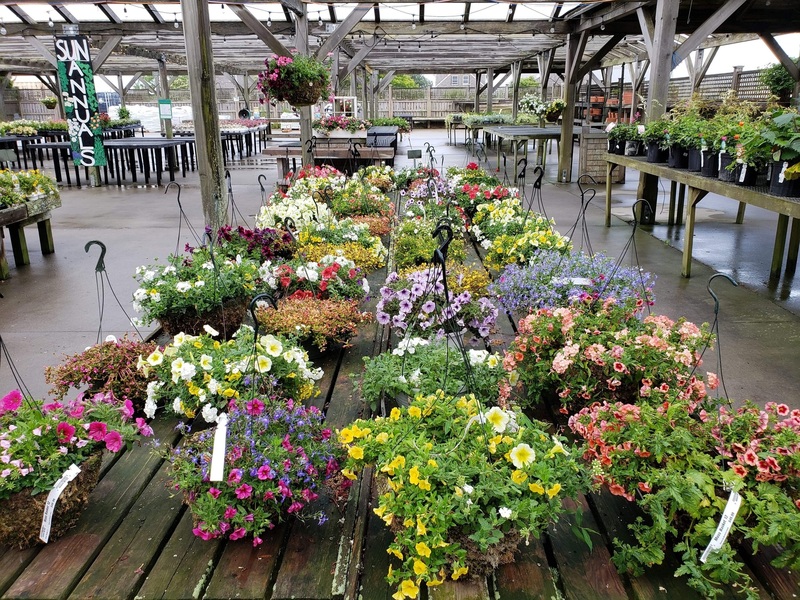 Come winter, when you start dreaming about spring, you can look back to see where your garden could use some fresh color or height, or even areas that need a complete makeover. If you haven’t yet used a slow release fertilizer, some plants such as hemerocallis, tall phlox or peonies for example, like to be fed right after blooming. These may benefit from ‘side dressing” a small bit fertilizer around the base of the plant. The best source of nutrition for your plants is still a good mix of compost into the soil and a good natural fertilizer like Neptune’s Harvest liquid fertilizer. These give the soil the boost it needs to feed your plants and flowers. Get Ready for the Pops! The Boston Pops are right around the corner! Start dreaming now of what fantastic picnic fare you will curate from the farm! Rosé for days! We still have tons of great, refreshing rosés to choose from. Many of which are sourced from small family operations and are certified organic. The crown jewel of any great picnic spread is an assortment of artisanal cheese. Pair with some great crackers like the sourdough rounds from Peter's yard or Rustic Bakery Rosemary Olive Oil and local honey for drizzling and you've got an easy, breezy showstopper! 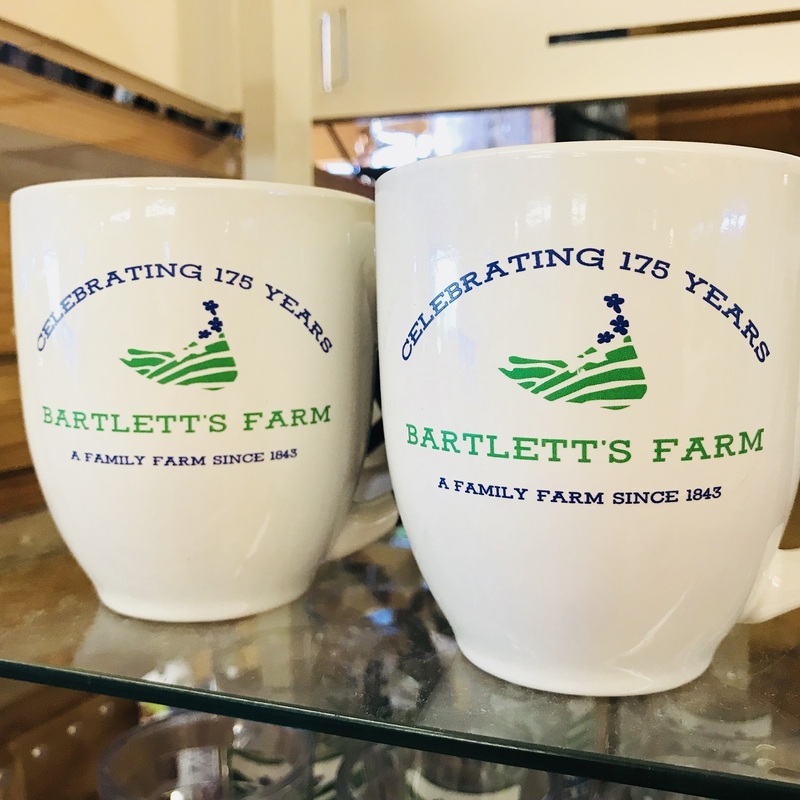 Eat, drink and schlep in style with an embroidered Bartlett's Farm Tote and a shiny new insulated wine tumbler. Bundle up when the sun sets with a cozy compass logo'd blanket! Lobster pricing has dropped! WOOHOO! Now $12.95 a pound ! Get four 2 pound Lobster Dinners for the price of our regular dinners! 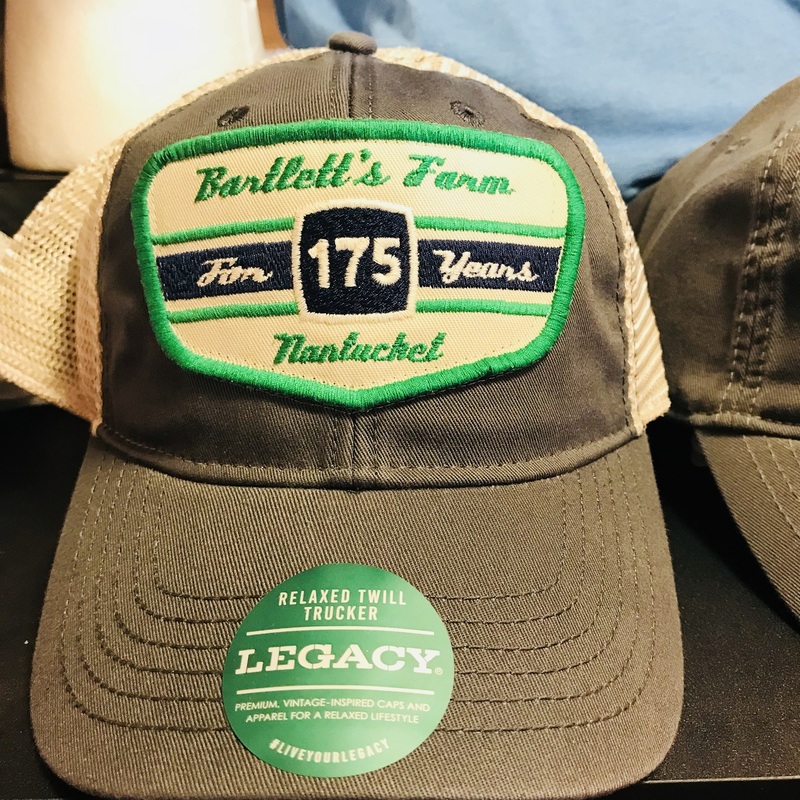 175th Bartlett's Gear & Souvenirs! 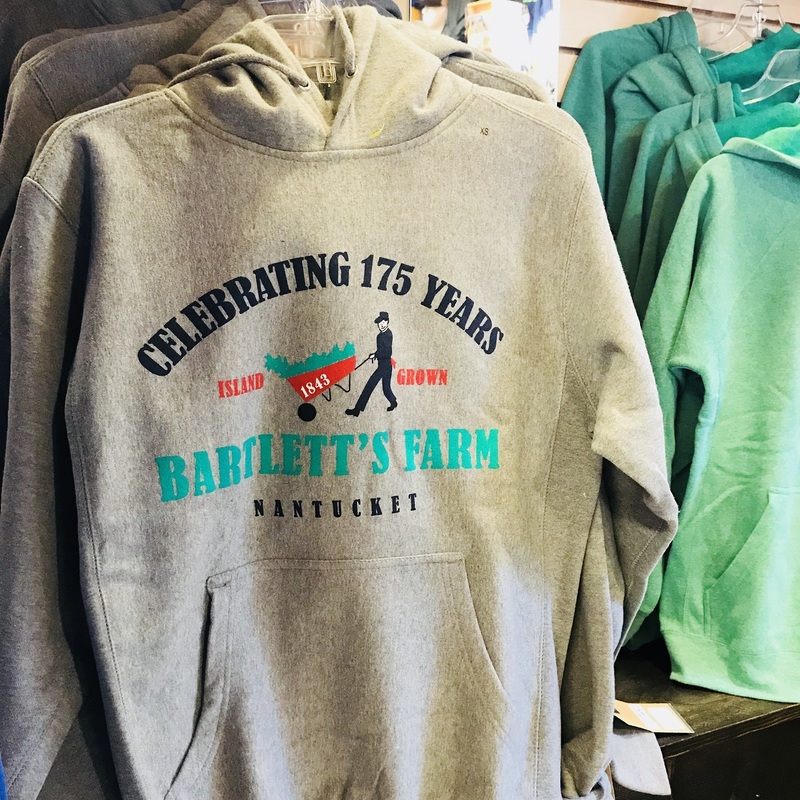 We have all sorts of cool Bartlett's gear celebrating our momentous birthday this year. Mugs, hats, hoodies.. even bumper stickers! We only sell Veggie Grams during the peak of our season (July through September) so we can create beautiful, full baskets of our fresh, farm-grown produce. The selection of produce will vary based on what is available when you order. Veggie-grams are for on-island delivery only.